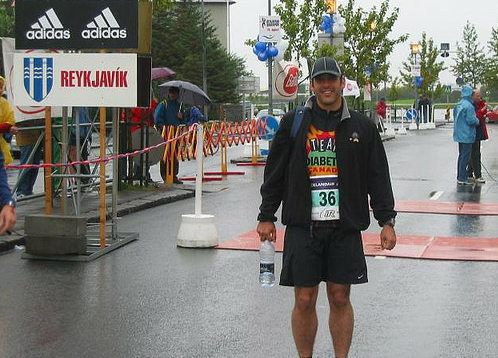 With more than $9 500 raised for Team Diabetes Iceland, I’m over my fund raising goals for the half marathon in Reykjavik this August. There are a few facets to being a Team Diabetes member. The first is the fundraising. Each international trip brings with it a requirement to raise at least $6 100 to cover the hard costs of the trip and to provide funding to the Canadian Diabetes Association. The second part is awareness. 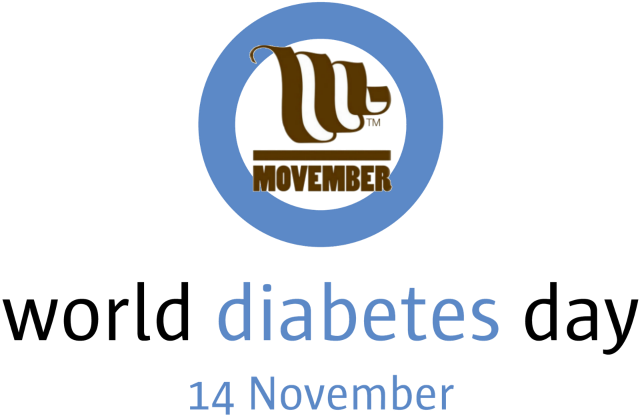 By doing the fundraising, you become and ambassador for the CDA, spreading awareness about people living with diabetes and the importance of making research breakthroughs. The third part is the training. 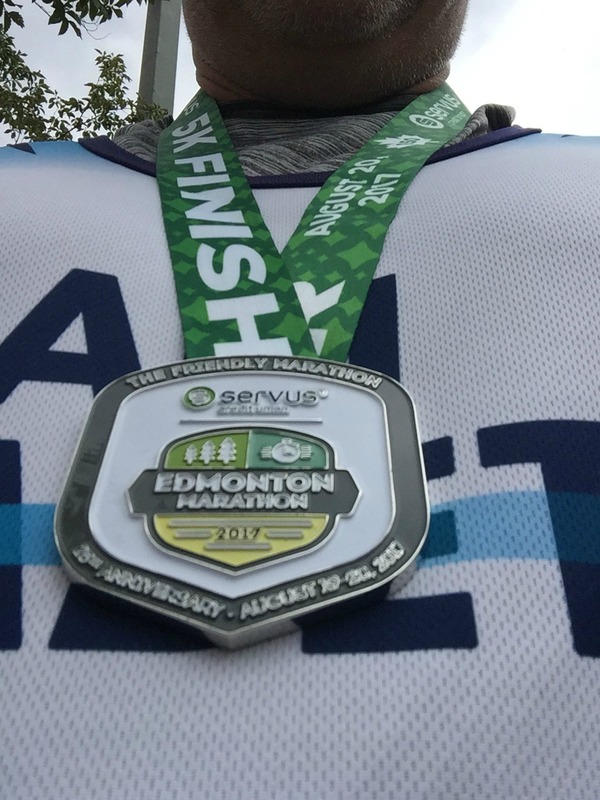 Completing a 10k, half marathon, or full marathon is no easy task, and you need to give yourself at least 4 months of regular running to get in shape to get around the course in one piece. With the fundraising completed, and the awareness an ongoing effort, the training is now my full focus. I use Runner’s World Magazine’s SmartCoach app to plan my training. 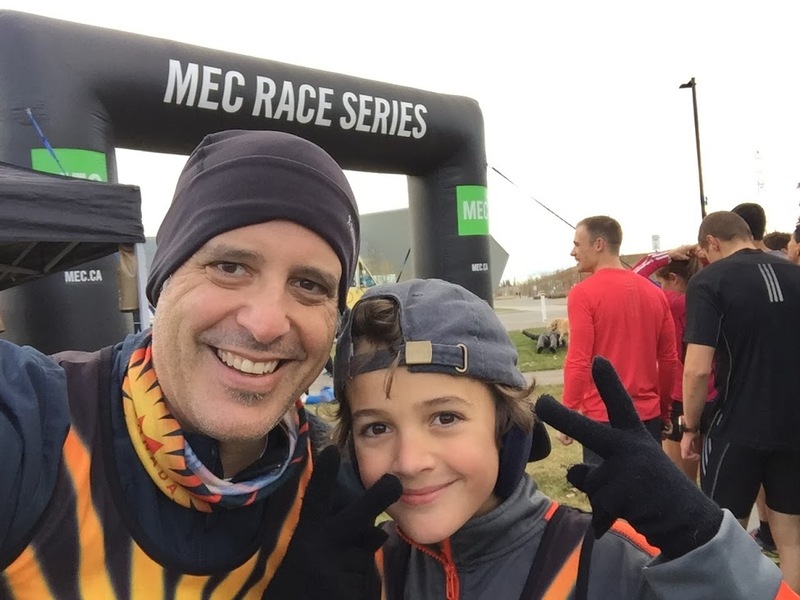 You tell it a recent race distance and time, how hard you want to train, the distance you’re training for, and it will plot out a 3-4 day a week training routine to get you to the finish line. I’ve used this planner for 3 years, and it’s my go-to schedule that hasn’t failed me yet. I need to give some thanks to some big sponsors who have helped me raise the money for this Team Diabetes Iceland event. I fundraise by ‘freelancing for charity’. I pick up extra work and then have people make donations to Team Diabetes in exchange for the freelance efforts. 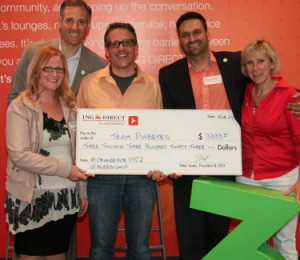 ING Direct supported with a $3333 donation as part of their Orange for YYC event this week. It involved hashtag promotion, and my hashtag had the most mentions thanks to support from Amber Mac, Marc Garneau, Chris Brogan, and Jann Arden. I write (and have written) content for a number of blogs. The money I make doing this freelancing is a crucial part of the fundraising I do. 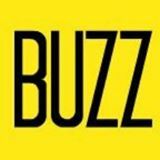 Sites like Yummy Mummy Club, Babble’s Kid Scoop, and Future Shop’s Tech Blog are all a part of that effort. I’ll be emceeing the Stampede Road Race in exchange for a Team Diabetes donation. The CORE held a promotion for the Mini Countryman and their mall last summer. The grand prize was $5000, and while I fell short, they still kicked in a significant amount to Team Diabetes as a consolation. I’m currently doing the U Weight Loss program as a part of my training in hopes to lose some weight to help me pick up the pace. They’ve been a great help in getting my diet back on track, and in line with my running goals. Without the help of these sponsors, and friends who generously click my donation button to pitch in, the fundraising wouldn’t happen. That would mean awareness wouldn’t spread, and the training would slip further down the priority list. The sponsors make it easier to focus on the other two parts of being on Team D.
If you’d like to come on board as a sponsor for 2013, fire me an email and let’s talk about how I can help your company in exchange for support of Team Diabetes.